From one of the world’s preeminent leadership coaches, an insightful, indispensable guide to effective leadership. 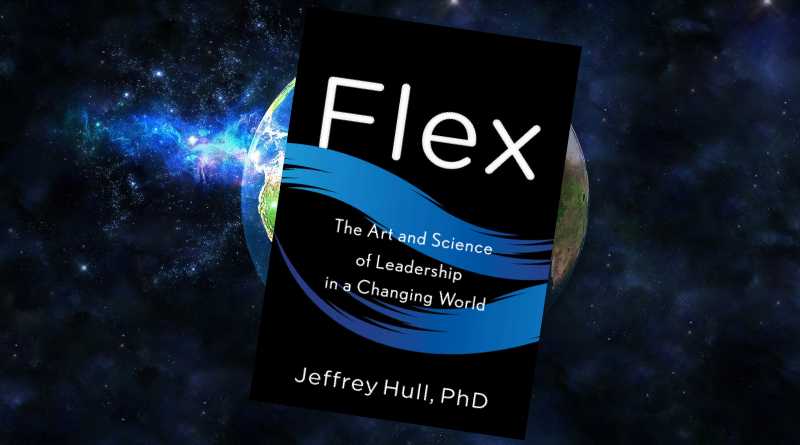 For the first time, leadership expert Jeffrey Hull shares the secrets, strategies, and science underlying his, and his clients’, successes. 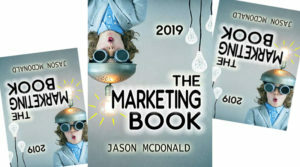 Interweaving real-life stories with practical tips and the latest evidence-based research, he equips readers with the insights they need to thrive in today’s world. We are in the age of the postheroic leader. Once, to move up the corporate ladder and succeed at the top, you simply had to set goals, motivate the troops, delegate to underlings, and groom a successor–probably one who looked and behaved just like you. But this white knight has become an anachronism. Whether a person is twenty-five or fifty, if they’re leading a team now, chances are that they’re managing a kaleidoscope of people from a variety of cultures, across a range of ages, all of whom are wired together 24/7. 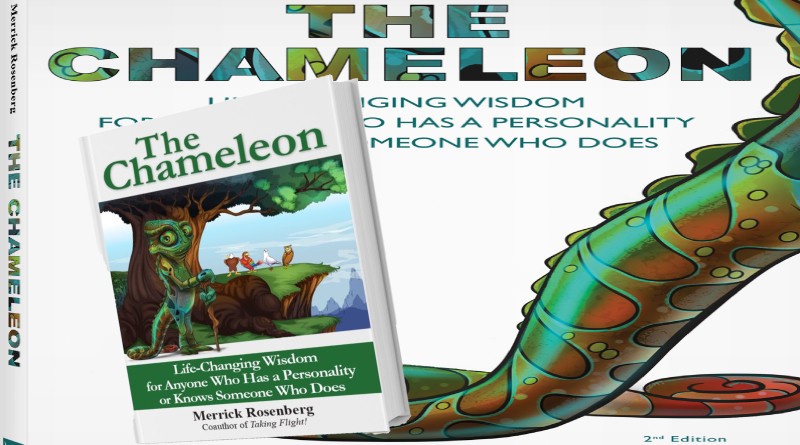 These changing demographics and structures have led to a seismic shift in terms of the tools needed to successfully manage and grow within a company: charisma and strategic thinking abilities now matter less than qualities such as vulnerability and relatability. Based on his popular classes with Harvard Medical School physicians and New York University business students, Hull has identified the six key elements that leaders in this new workplace need to succeed, known as F.I.E.R.C.E. : Flexibility, Intentionality, Emotional Intelligence, Realness, Collaboration, and Engagement. From start-ups to universities to Fortune 500 companies, he’s been able to help leaders across the board develop the skill sets that have advanced their careers and won them accolades. 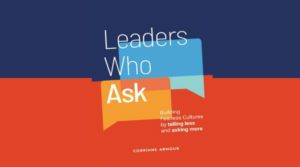 “A world-class workout to strengthen the muscles of adaptive leadership—developing the powers of mind, body, and spirit to become the leaders the world needs now. As with all great coaches, Jeff embodies the skills and capacities he asks us to develop. 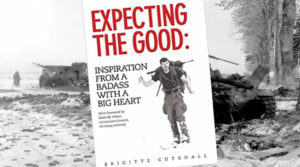 With a series of in-depth exercises and compelling stories, he encourages us to assess our capacities as leaders and commit to working out with as much discipline and focus as we do at the gym.”—Margaret J. Wheatley, bestselling author of Leadership and the New Science and Who Do We Choose to Be? 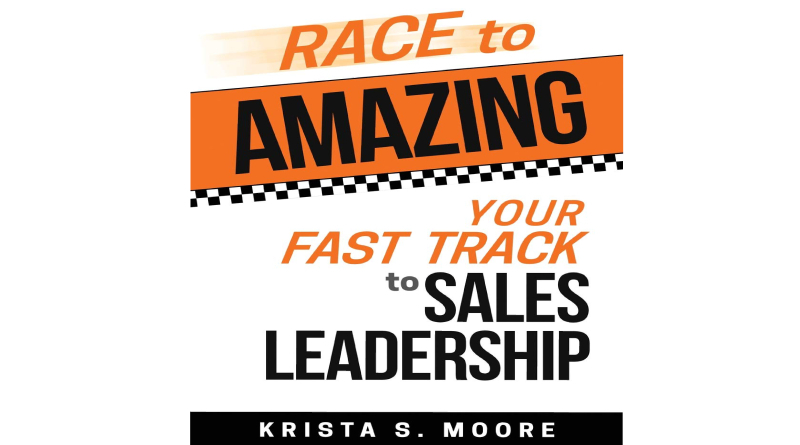 “Not just another typical leadership book. Jeff’s thought-provoking storytelling has the ability to entertain us while providing profound insights into the complexity of today’s leadership landscape. 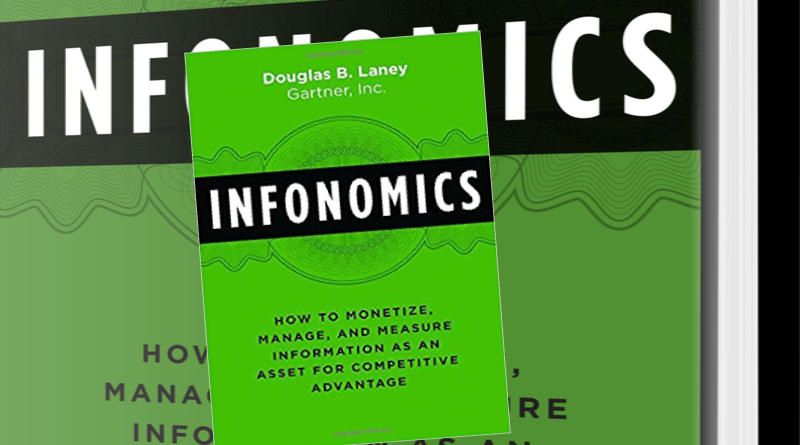 I was immersed from beginning to end.”—Scott Crum, chief human resources officer of MSCI, Inc.
“Flex is a jewel! Jeff addresses contemporary challenges leaders face and lays out a clear path forward as workplace dynamics get more and more complex. His vision: a more authentic, collaborative, and fluid organization. Spot on.”—Marcela Manubens, global vice president of Integrated Social Sustainability, Unilever, Inc.
Jeffrey Hull, Ph.D., is an author, educator, and consultant with more than twenty years’ experience partnering with C-suite executives on issues of high-performance leadership, change management, organizational strategy, structure, and culture. He is a highly sought-after facilitator, keynote speaker, and executive coach to both nonprofit and for-profit global organizations. The CEO of Leadershift Inc., a management consultancy based in New York City, he is also a clinical instructor in psychology at Harvard Medical School and an adjunct professor of leadership at New York University.